Come join us this month for a little happy hour as well as catching up with the latest club happenings. After we catch up, we will have a guest speaker from Outdoor Outreach. Outdoor Outreach uses the outdoors to inspire youth to see possibility and opportunity in their lives in order realize the positive attitude and behavioral changes that help them become happy, healthy, and successful adults. Surfing is one of the many activities you can get involved with in this organization. Our guest will also be conducting live background checks, saving you another step in the process. Come join us and learn about how amazing this opportunity is to help change lives. 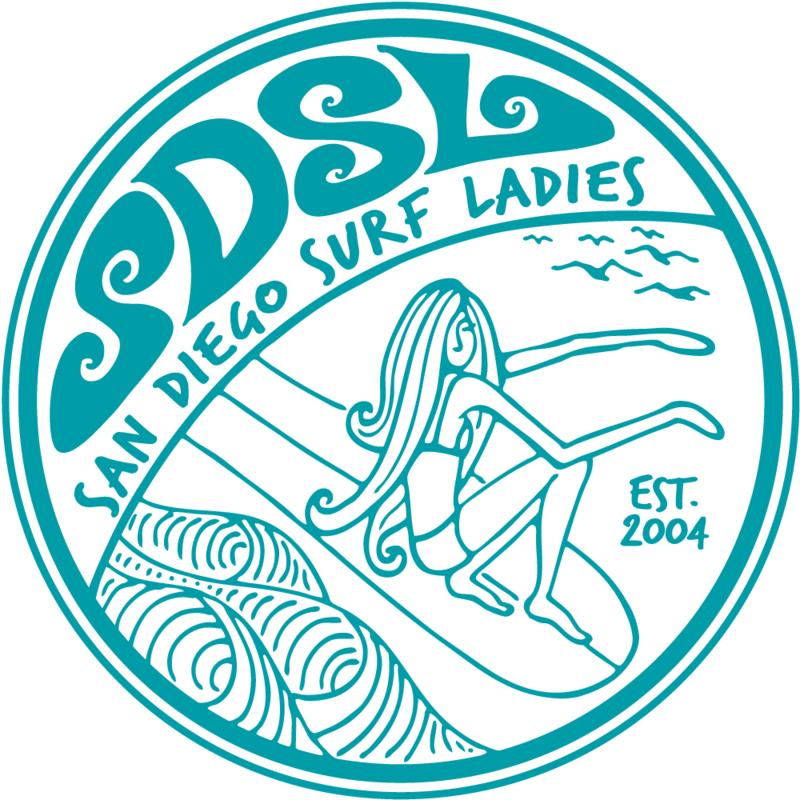 WHO: All SDSL members and prospective members. RSVP: Please register to get the location details and directions emailed to you.